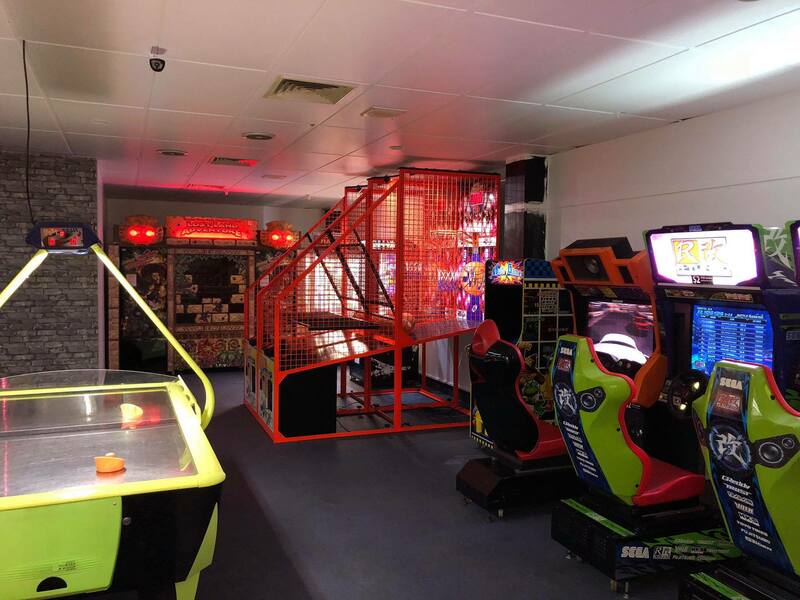 If you’re looking for entertainment then Superstrike is the place to go. 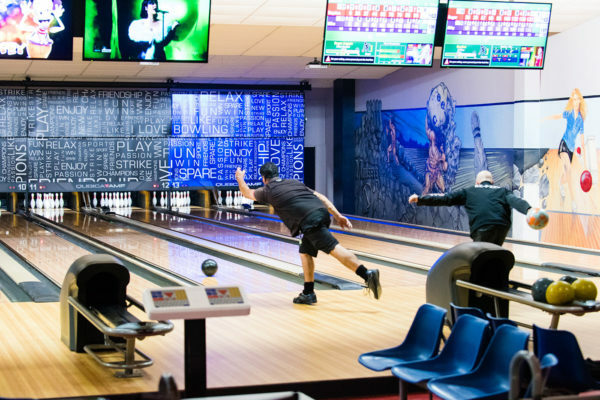 Situated in Hastings on Omahu Road, Superstrike Hastings Bowling has been delivering a great tenpin bowling experience to Hawke’s Bay for over 30 years. 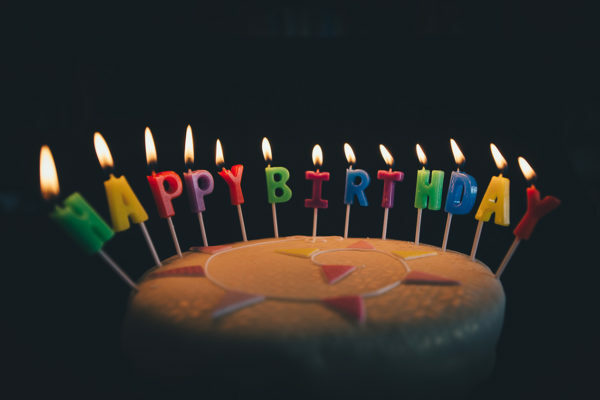 Book a fun birthday party with our birthday options! 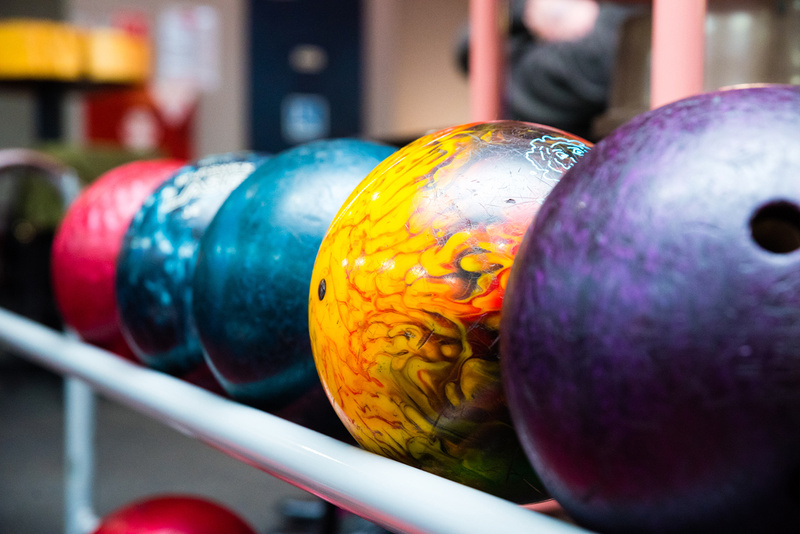 Superstrike offer a range of food and beverages for you to enjoy whilst bowling. Hire a lane for 1 hour = $40! Buy 1 game get the 2nd FREE! Would you like to join a league? SUPERSTRIKE, Hastings : welcomes everyone in our community. 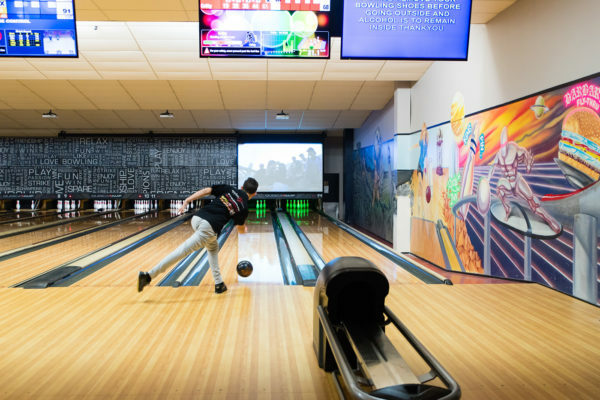 Serious and casual bowlers have leagues they can join. Birthday Parties with food & cakes for children of all ages. Work Social Clubs and Senior Centres can happily play a game, enjoy the music, beautiful food and use their fully licensed bar. 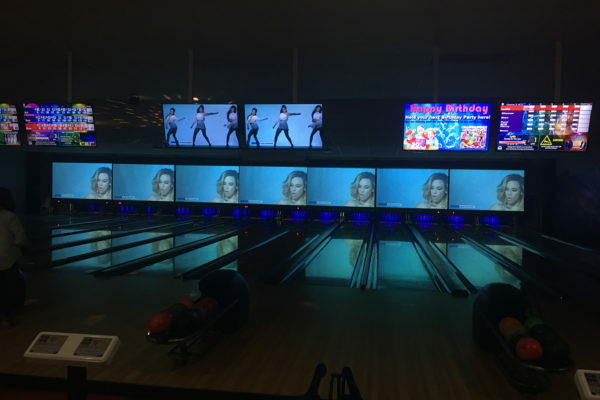 The video screens on the lanes takes you into a happy world of entertainment. Once visited – never forgotten! 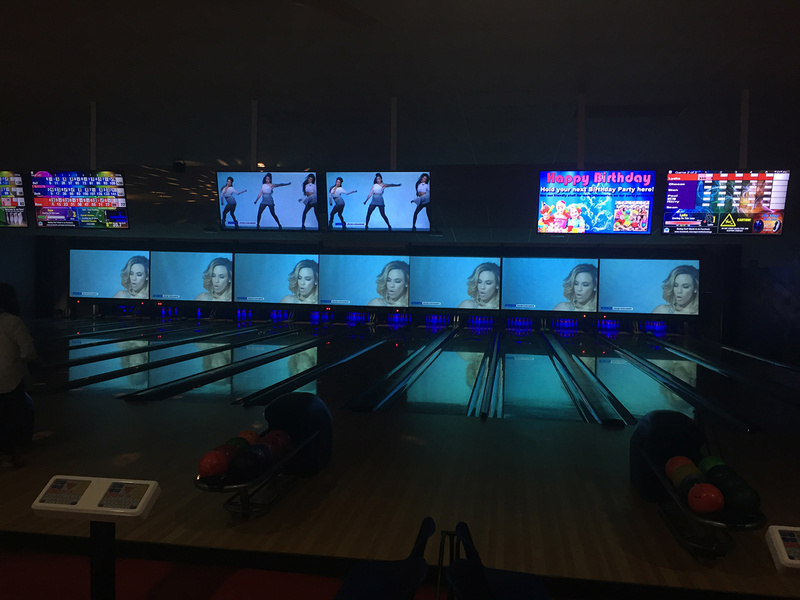 Superstrike was a great birthday party venue for our daughter and her friends aged 10 and 11. The Superstrike team were great to deal with and made the party organisation very easy. 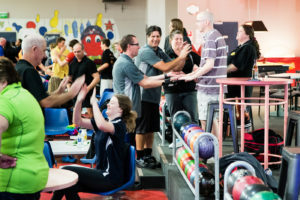 Food, including a birthday cake, was provided and the clean-up was taken care of while the kids continued to perfect their bowling technique! My son had such a great time at a recent birthday party. The boys loved playing bowling and playing the arcade games. We will be back for another one! Thank you.